Having trouble keeping your kids from being glued to their tablets this summer? If you can’t stop them, you might as well make sure the content they’re consuming is educational. For parents who don’t want to splurge on a LeapFrog Epic — or any other high tech toys for that matter — LeapFrog has another alternative. With the release of LeapFrog Academy, your kids might not even realize they’re spending vacation time actually learning. The app — available for iOS and Android — offers curriculums in adventure form for preschool students through first grade. There’s a wide selection of more than 1,000 learning activities covering subjects like math, science, and reading, along with social-emotional skills and creativity. 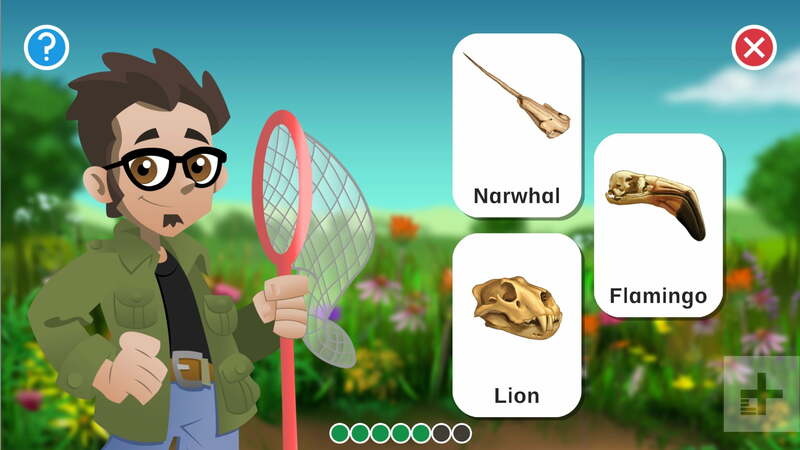 The app curates personalized content depending on the child’s progress throughout the different adventures. There can be up to five profiles on one single account and parents can track each child’s progress independently, depending on the particular child, through the Parents Tab. This section is password protected and shows progress based on a rating system represented through balloon icons — three balloons being the best. It’s also a completely cloud-based platform so children can play without Wi-Fi by adding up to 24 activities of their choice to the “Favorites” section — which is then downloaded to the device. There are 32 pre-designed tracks known as Learning Adventures — each one is made up of three to eight lessons with six activities per lesson — and by the time you’ve reached the end of an adventure, you’ll have been exposed to a full range curriculum. 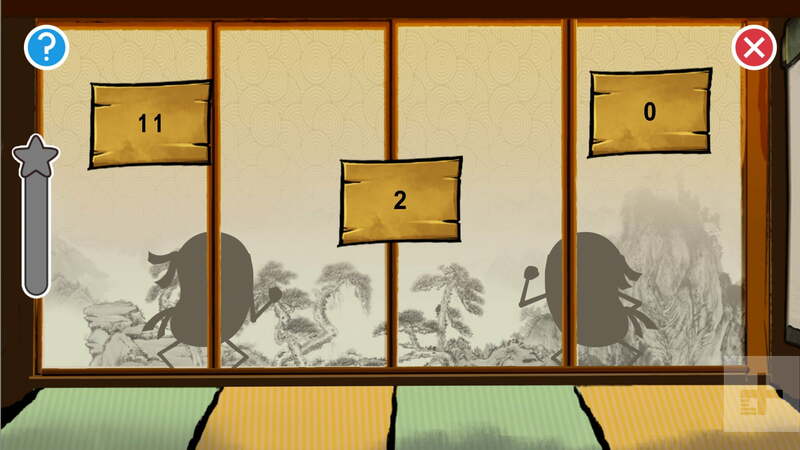 As for a rewards system, currency is represented through marbles collected from completing activities, logging in everyday, or finding hidden ones throughout the game. There are also fun facts included about the pieces you’ve unlocked or collected to add to the learning process. While Learning Adventure is a fixed path — with some variety thrown in — “My World” is where kids can get more personalized and creative. It’s essentially a large main menu that can provide them with quick access to all the different features. 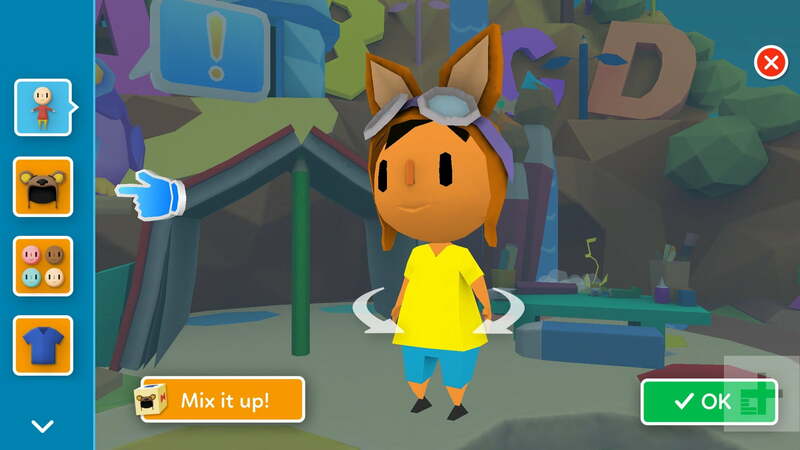 There’s also a character to guide them through the game and provide help when needed which kids can also customize with quirky outfits, accessories, and even pets. You can also gather collection pieces like a carousel and pirate ship, among others once you complete certain levels — yes, I went for the carousel. “We wanted it to feel like an open dynamic environment that encourages kids to explore and have fun. We think that self expression is really important so we built out a whole system that allows them to represent themselves in this kind of rich 3D world,” David Perkinson, senior vice president of LeapFrog Enterprises, told Digital Trends. 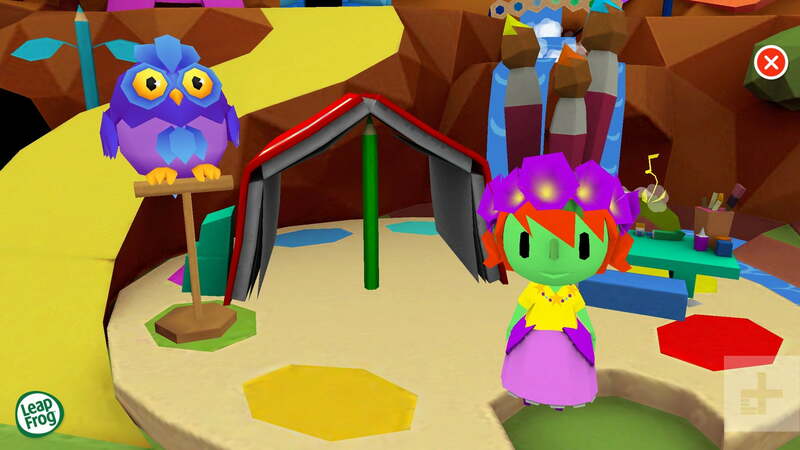 I personally went with the green skin tone, red hair, purple skirt and a flower crown for my avatar. In terms of self expression, the choices really let kids’ imaginations and creativity go beyond the norm. 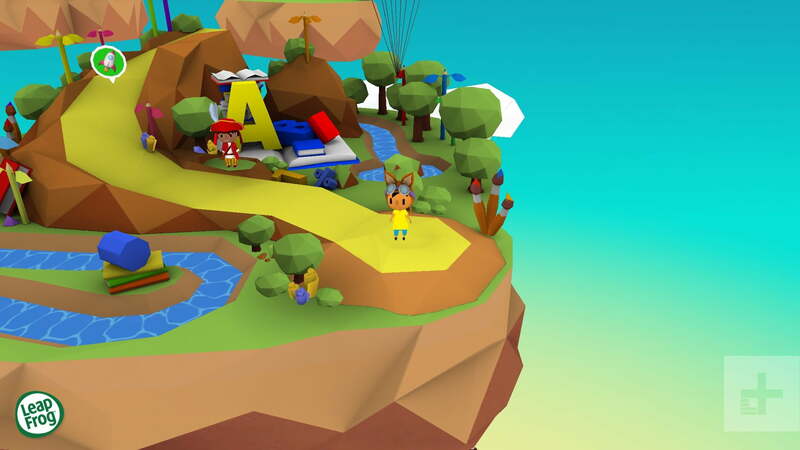 The graphics are super colorful and fun but still stick to the theme of learning, by scattering school supplies and learning material throughout the 3D world. There are bridges built by rulers and colored pencils, gardens growing musical notes, and tents made of notebooks and paint palettes. The interface is easy to use with a narrator letting you know which direction to go in to get to the next activity. One downside is the content takes a little long to load and you’ll sometimes find yourself rebooting the app if switching from one activity to another leaves you with a frozen screen. When I went on my own Learning Adventure, I’ll admit the games were actually fun and kept me entertained. Even for adults, it can definitely substitute for those more adult brain games like Sudoku — on days you don’t want to challenge yourself too much. 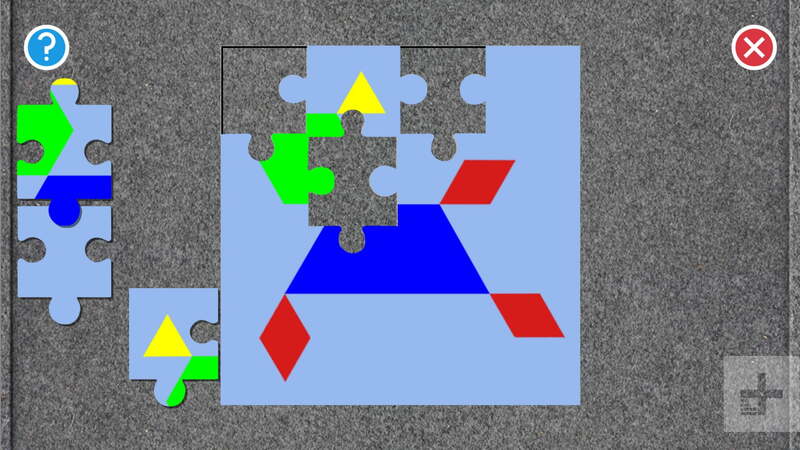 I was taken through different activities like puzzles — my worst nightmare but the hints definitely helped — and mathematical games where you have to guess the highest number. Even though I was playing on the same level a first grader would, I found myself as dedicated to completing each challenge as I would have been with a mobile game tailored for an older audience. For kids, the customization and unique graphics will definitely keep them busy for hours. If there’s ever a time where they don’t want to go through the different levels, they can use the catalogue tool — which separates different activities based on the category — to choose any one they’d like. All of the content has been made specifically for LeapFrog Academy, and the company plans to continuously add more. Parents can even keep a closer eye on exactly what areas their child is struggling in and curate which learning adventures to expose them to the next time they play — without the kids knowing it’s actually for their own educational benefit. Leapfrog Academy is available to download through the App Store and Google Play Store. It will run you $8 per month but that includes the five free user profiles per subscription. If you’re unsure whether or not it’s worth the money, you can also sign up for a free trial on Leapfrog’s website.